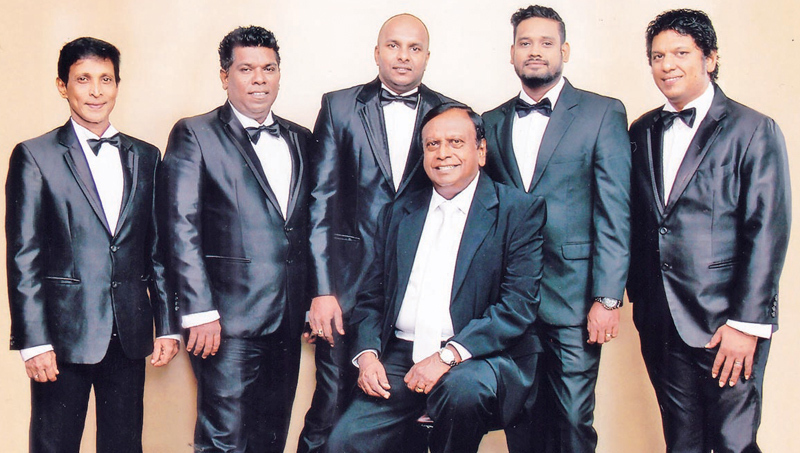 The Lions Club of Galkissa will present a grand musical fiesta titled ‘Musical Waves’ with Annesley and the Super Chimes on February 23 at Bolgoda 360 Lake Resort Moratuwa at 7 pm. This event will be a musical treat for the whole family where you can enjoy the songs of the 60s and 70's both English and Sinhala and even join in the singing with Annesley and dance to the fabulous music provided by the Super Chimes. Proceeds from this fund raiser will be utilised for social service activities.